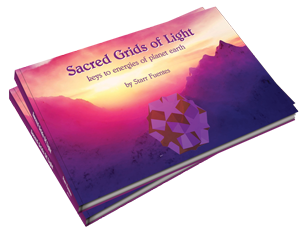 Sacred Grids of Light is a powerful book that explores the beauty and intensity of Light Language, from Master teacher Starr Fuentes. 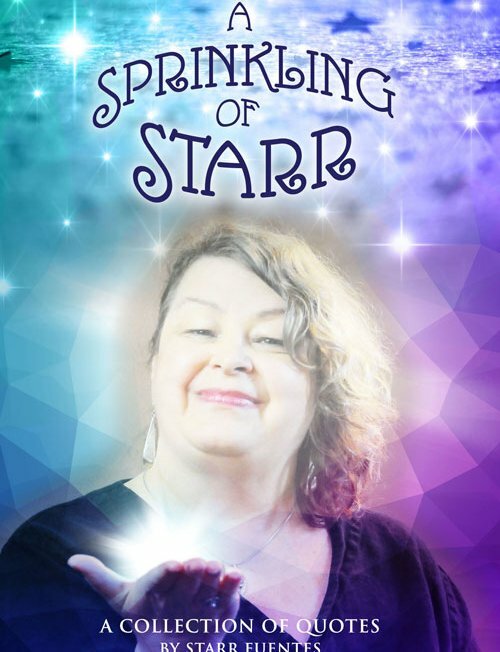 Whether you are new to Light Language or are a skilled practitioner, this wonderful book acts as a window into the incredible potential of this tool that can be used by anyone. 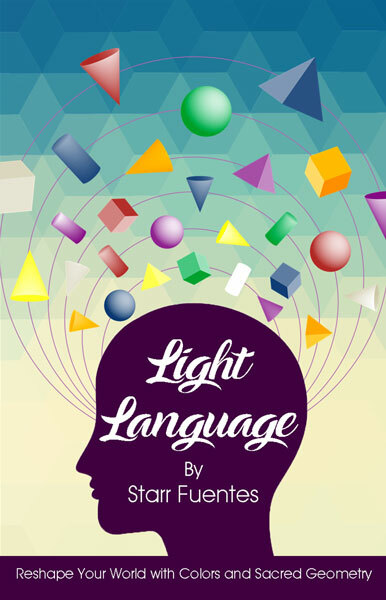 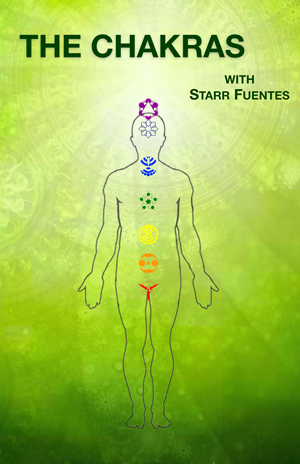 In this book, Starr lays out the fundamental concepts of light language and also elaborates on many of the nuances that can be found there. 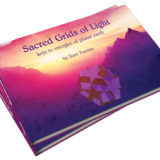 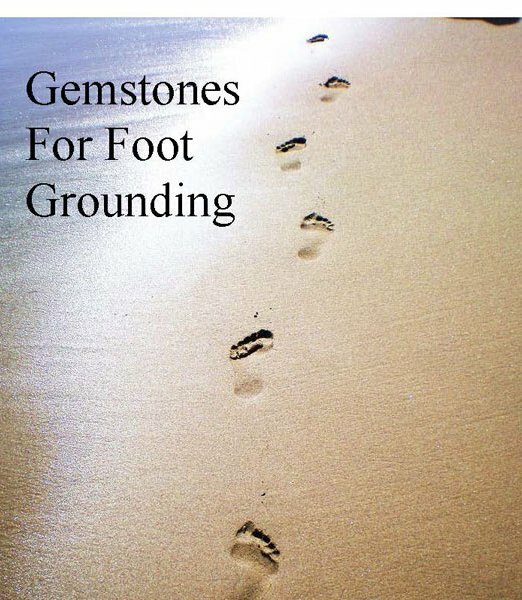 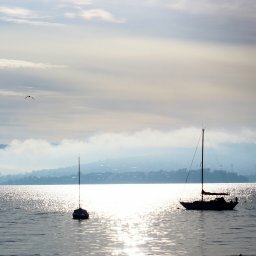 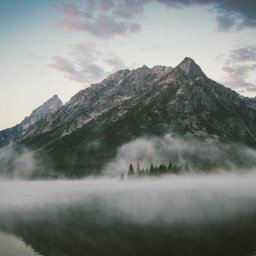 Included in Sacred Grids of Light are 16 invaluable grids that relate to deeply important aspects of life that everyone can relate to and use. 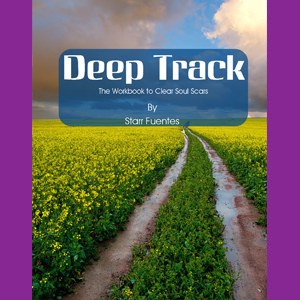 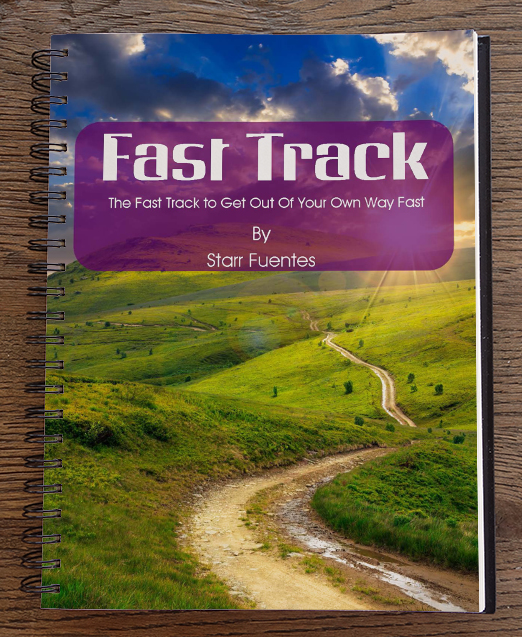 This hardcover landscape book has a beautiful high gloss finish on the covers and quality pages.